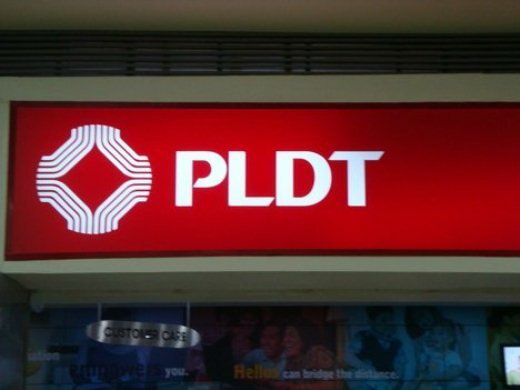 Philippine Long Distance Telephone Company (PLDT), the Philippines’ biggest telecommunications company, just announced its plans to acquire 51% of Digitel from JG Summit Holdings for P74.1 billion ($1.7 billion). The respective Boards of Directors of the two telcos approved the acquisition by PLDT of 51.55% equity stake or 3.277 billion common shares of Digitel from JG Summit and other parties. The transaction has an equity value of 74.1 billion pesos ($1.7 billion), PLDT said. The report adds that PLDT intends to keep the mobile operations of Digitel separate and intact, and to maintain and capitalize on Sun Cellular’s operations to continue serving specific segments of the market, especially those who prefer “unlimited” type of services. PLDT will also make available to Sun subscribers its wide range of service offerings particularly in terms of 3G and broadband. This investment will allow the telcos to offer a wider, complementary array of products. The accelerated expansion of broadband rollout and other next-generation technologies in both fixed and wireless space would likely improve the quality of service for both networks.